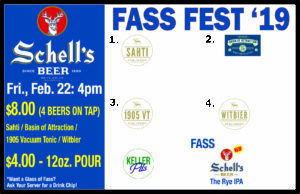 Join us for Fass Fest at Brothers starting at 4! 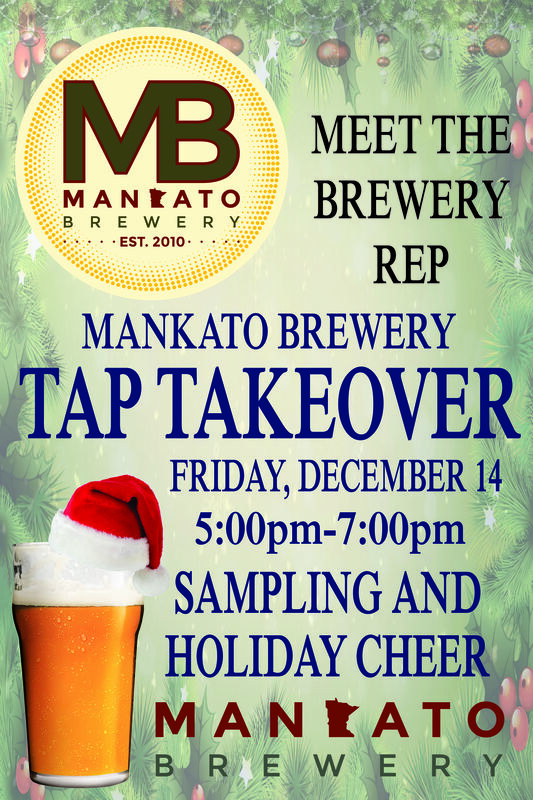 Craft Beers and Christmas Carols! 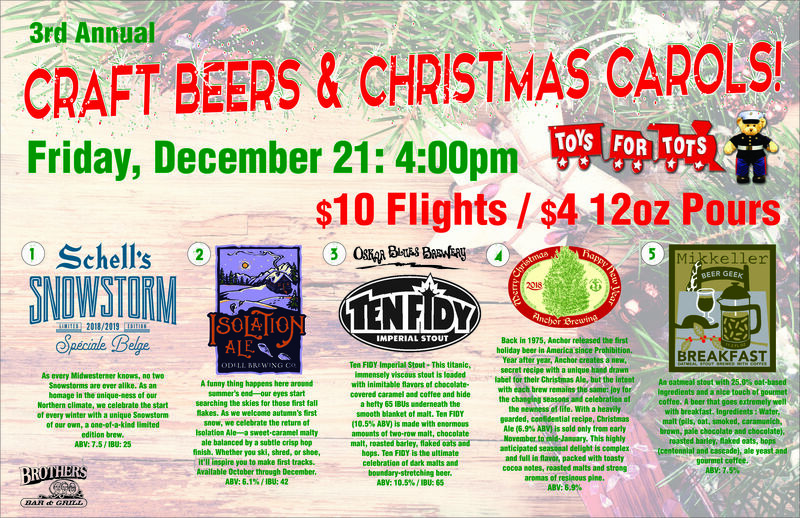 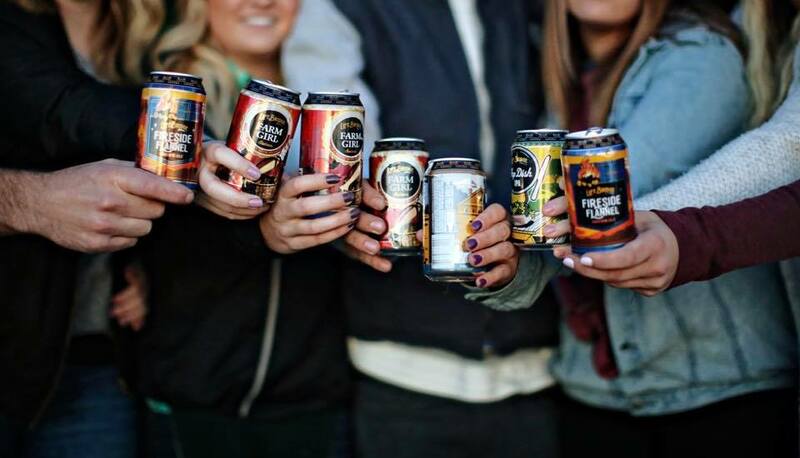 Join us at Brother’s Bar and Grill for the 3rd Annual Craft Beers and Christmas Carols!